Emerging from the book, I realised how fluid the first era of the Russian revolutionary period was and how in that fluidity, people both projected their own aspirations and sought to manipulate events in often quite remarkable ways and how in the second phase such diversity, occasional imagination and much fantasy was extinguished. I, also, was reminded that in times of great uncertainty people are deeply vulnerable to ideological manipulation; and, as we appear to be in one of those phases of history, a radically unsettling one, sadly, we can expect the same to be true, no doubt in very different guises. 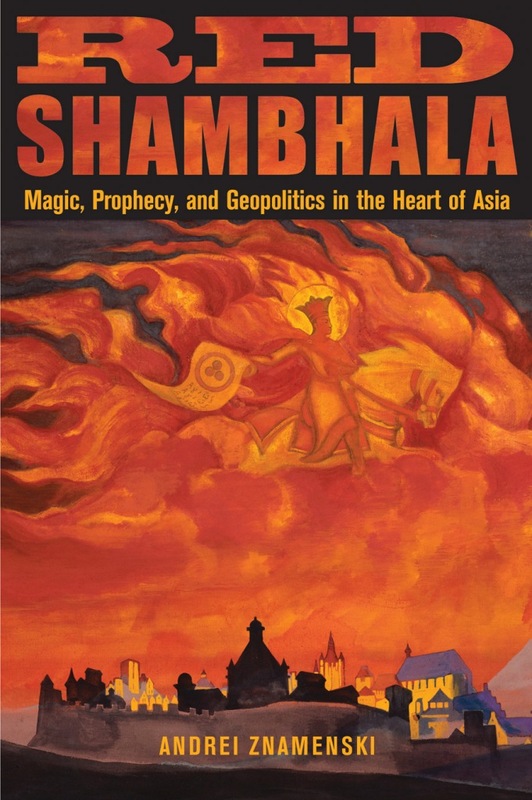 Red Shambhala is available on Amazon, Barnes & Noble and IndieBound. Connect with Red Shambhala on Facebook!